Please use the below form to apply to be an exhibitor at our 2019 conference in Orlando, Florida. You will need to provide the contact information for your company/organization and for the person that will be onsite at the conference. Also provide two preferred booth locations. Booth locations are on a first come, first serve basis. The available booth locations will be updated daily and IHFDA will make every attempt to accommodate all exhibitor request, but final placement and decisions are made by the conference committee board members. 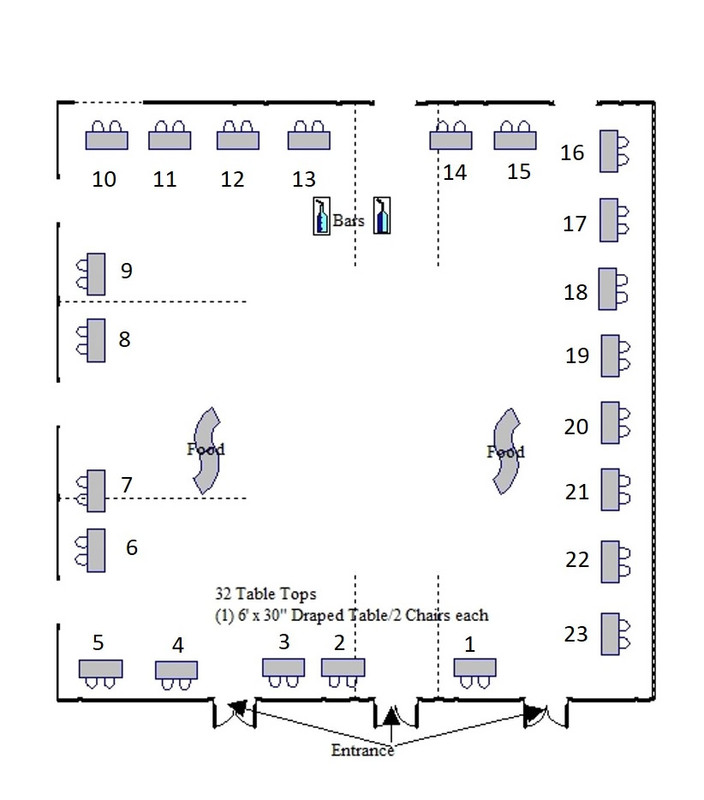 Available booth locations can be seen by clicking HERE or the floor plan icon.